Full Frame DSLR is a high end variant of SLR family of digital camera which has an image sensor 36Ã—24 mm film. This typical size of sensor makes them costly. Few previously published articles are important particularly for the starters for proper understanding of this specific article on Full Frame DSLR. First is an article on Digital single-lens reflex (DSLR) camera in general, second is Image Sensor Format and the third is Crop Factor. Typically the DSLR camera has an image sensor that is of a size equivalent to APS-C-size film (20.7Ã—13.8 mm to 28.7Ã—19.1 mm). There is model to model and brand to brand variation of the actual size of sensor. The reason to use a smaller sized image sensor is to reduce the price. Full Frame DSLR however has a sensor that is equivalent to our conventional 36Ã—24 mm film, which was in wide use before Digital Camera became cheaper to buy and use. The crop factor is in the range 1.3“2.0, which ideally should be 1.0 in the Full Frame DSLR. This crop factor in Full Frame DSLR become apparent when an old SLR camera is attached with a Full Frame DSLR. However, this old Lens mounting still works for Full Frame DSLR if the mounting can itself be done. In case of smaller sensor DSLR, the crop factor will increase making the usage of old Lens with these non Full Frame DSLR bodies practically useless. As happens with a bigger format film formats, there are various optical advantage in Full Frame DSLR that includes easy to use tilt/shift lenses, wide angle of view, bigger resolution photograph etc. The higher price of a Full Frame DSLR is basically the reason why usually armatures can not buy a Full Frame DSLR. As for photography, there are only few notable brands who are in the SLR market for past few decades to centuries. 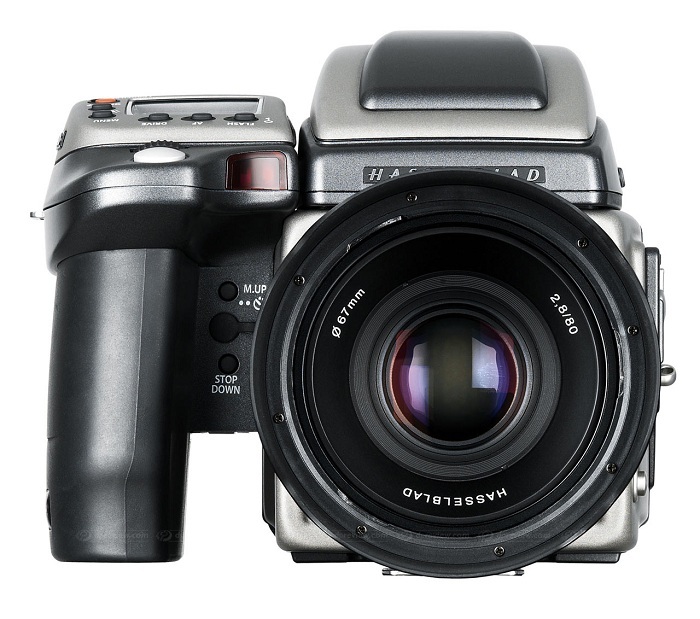 Almost all DSLR models from Hasselblad including Hasselblad H4D series, some actually sports a bigger than full frame Full Frame DSLR sensor. This Article Has Been Shared 1657 Times! Camera Lens of DSLR, Compact and Mobile Camera – no, it is not an article for comparison, this article describes basics of the commonly found optics on these. Post Processing in Digital Photography not important for editing images from high end digital camera but also to enhance photographs from mobile camera. Wedding Photography takes courage to be photograph in such an important situation, success will inspire and here are some evergreen tips for the new users. Cite this article as: Abhishek Ghosh, "Full Frame DSLR : Brief Details," in The Customize Windows, July 24, 2012, April 19, 2019, https://thecustomizewindows.com/2012/07/full-frame-dslr-brief-details/.